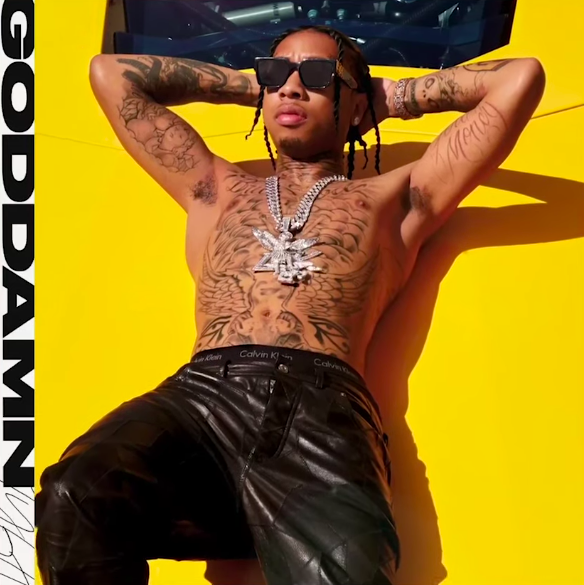 Check out new music from rap star Tyga. Listen to his new single “Goddamn” off his highly anticipated album. Get into the track off his upcoming album via EMPIRE below.